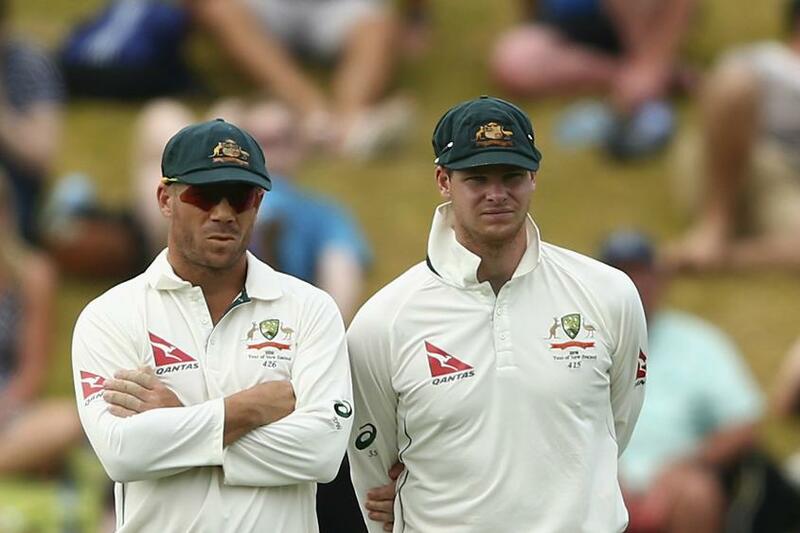 Aaron Finch, the Australia limited-overs captain, welcomed the returns of David Warner and Steve Smith, and expressed confidence that the duo’s reintegration into the team would be seamless. Smith and Warner were named in Australia’s 15-man squad for the ICC Men’s Cricket World Cup 2019 that was announced on Monday, 15 April. The World Cup is set to be the first international tournament back for both players, after they were handed year-long bans by Cricket Australia for their involvement in the Cape Town ball-tampering incident. Australia have made a fresh start since the duo’s bans, under Finch in the limited-overs formats, and Tim Paine in Test cricket, alongside new head coach Justin Langer. They have repeatedly stressed on a cultural overhaul and having identified a new way forward for the team and its conduct on the field going forward. Smith and Warner have already been introduced to that new culture, when they spent time with the squad in the United Arab Emirates, ahead of the five-match one-day international series against Pakistan.